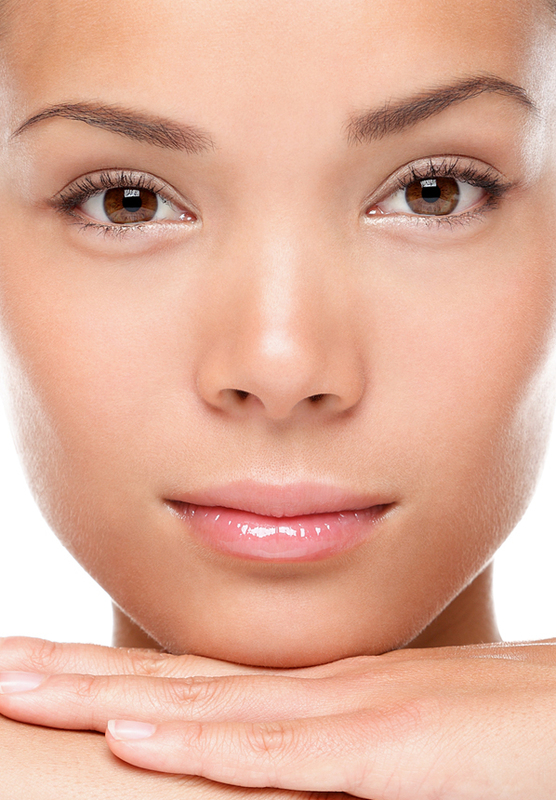 Generally, oily skin is defined by a thicker texture, dilated pores and an overall greasy, shiny appearance. Oily skin occurs when there is abundant secretion coming from the sebaceous gland. It’s this secretion that frequently causes acne, blackheads or red patches, which are usually found on the forehead, nose and chin. If treated inappropriately, this type of skin can develop severe problems. Contrary to expectation, greasy skin can be sensitive and is often affected by rough products, meant to dry the excess sebum. These products only superficially remove the oil, and can sometimes enhance the gland’s secretion! At the same time, the protective acid coat is destroyed, and the corneocytes which provide skin waterproofing can also perish. Someone who possesses an oily skin should keep their skin clean with warm water and soap. This process must be done patiently, at least twice a day. While this type of skin is common among teenagers, it can affect people of all ages. If you’re thinking optimistically, one advantage of having oily skin is that you will be less affected by ageing and wrinkles! For oily skin, we recommend our Hydramat Botanical cream, meant to act upon the T-Zone (forehead, nose, and chin), which is most affected by the excessive production of sebum. 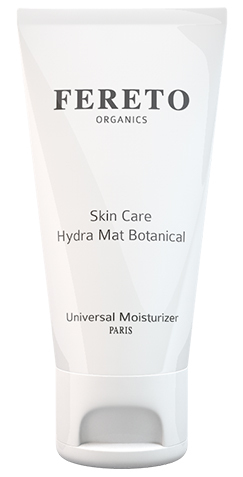 In addition, Hydramat Botanical eliminates acne and provides the skin with a smooth look, while being an excellent foundation for make-up.